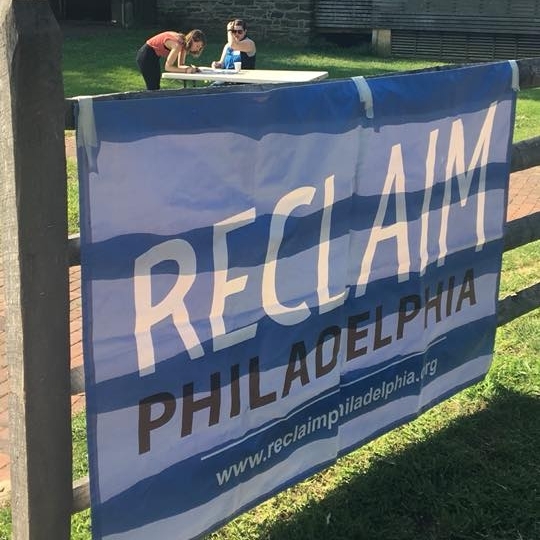 Reclaim Philadelphia was founded in May 2016 by former staff and volunteers with the Bernie Sanders campaign in Philadelphia. We launched our first campaign, protesting corporate power and lobbyists within the DNC host committee in June of 2016. Reclaim started with a group of 35 members and one campaign and has grown into an organization with multiple issue based and electoral campaigns and task forces that are fueled by the engagement of over 300 dues paying members and hundreds of volunteers.